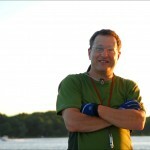 This is Captain Paul Foer From The Foerpeak at www.Foerfront.com with advice for boaters. When it comes to buying a boat–any boat–it is wise of course to know what you are getting into but no matter what you calculate or plan for, there will always be unknowns when it comes to a boat. You have to balance the facts, hard data, finances etc. with the romantic and aesthetic aspects, and consider of course, that none of us are getting any younger. And many of us have a spouse, children and many other aspects of our life that we have to plug into the consideration as well. So, when is a good time to buy a boat? Seriously? There is no way I can answer that and a good discussion would require many hours, so the best answer is…..well it depends. Of course that is not much help, but one thing is for certain. None of us are getting any younger and only you can decide. As with other major life decisions, such as getting married, or having children or buying a house, you must be absolutely sure you want to do this, and if so, you must consider this from both a factual, hard-nosed, cold reality and financial basis as well as a romantic or aesthetic basis. One looks at the headache, the time, the money, the responsibility. The other looks at the lovely summer days, the moonlit nights, the quiet, the parties with friends, the joy of jumping over the side to swim etc. But the second you own that boat, the costs become evident whether it be slip or storage, insurance, fuel, bottom paint, haulout or…whatever. I have said before that the only real investment you can make in your boat is learning how to operate it safely and confidently. It is false economy to focus on gear and equipment and costs alone if you ignore learning proper operating and safety procedures. That is the only investment you can make in your boat–that of the time to gain confidence, comfort, enjoyment, security etc. AND….IF you maintain your boat well, it is likely that in constant dollars at least, you will be able to recoup most if not all of the purchase cost when you sell. That applies to used boats only, and they can actually experience a kind of reverse depreciation because of the enormous cost of buying a new model. 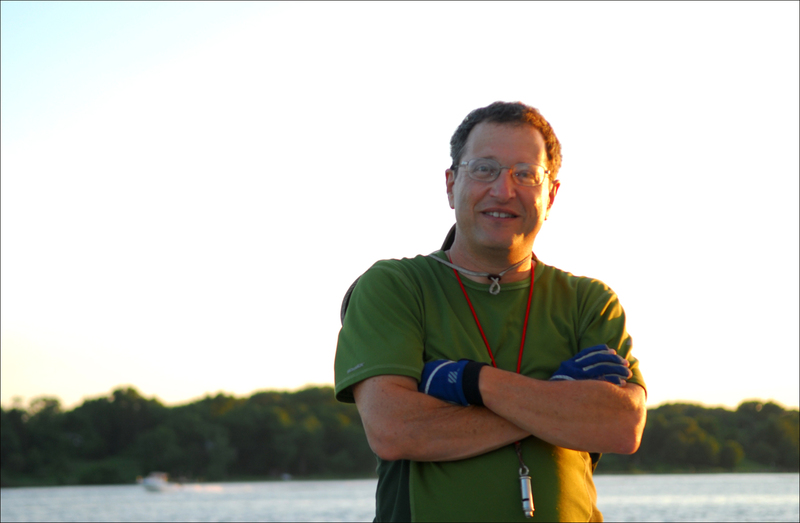 Of course, the admonishment to always maintain your boat well, whether purchased new or used, remains. But alas, I am not an investment advisor or personal financial planner. I am a yacht captain and a boating consultant, so if you are in the process of buying a boat, what I can tell you is this–you have already spent your time and energy to study and now visit this boat–and perhaps others. You are taking the time to see and examine boats. If you are willing to move forward, and willing to pay for the survey and yard fees, then by all means proceed. And if that is the case of course you will know more, and will be able to make a wise decision, but even at that point, you will have a 50-50 chance or slightly better that it will proceed to purchase. That is due to the unknowns in the survey. I have bought and sold a handful of boats and have gone through this process before with many clients. If you focus on the vision, the dream, the goal…the idea of sitting at anchor on a lovely June night as the sun sets, well then it is worth it to spend the money to get you there. That’s the “castle in the air” so to speak as Thoreau wrote about when he said to then build your foundations down to the ground. Of course down to the ground means something different for boaters, so let’s just say that now you build that dream down to the keel. Don’t focus too much on the money. After all, it is only money, right? And as mentioned, we are not getting any younger. A client once told me that his accountant admonished him not to invest in anything that had to be painted or fed. But buying a boat is only part hard-nosed reality. It needs to be fed and painted, and so you can toss out that advice, or at least consider it along with the romantic and dreamy parts. The bottom line is that if you keep the boat up, you can get years of enjoyment and the more you use it, the more those “enjoyment units” go down in cost. When you go to sell, you might find that those wonderful days on the water only cost as much per day as a nice hotel room would have cost, but this hotel room moves with you and if you don’t like the location, you move the room. Similar costs to a hotel room? That is not bad. But it is a luxury item, and a boat is really only a necessity to some of us. t is going to cost money–and sometimes even a lot of money. So as with marriage don’t enter into this lightly, but you weigh all the costs and benefits including the romantic one, and they don’t have to be, nor can they be rational. So when is the right time to buy a boat? Hmmm..when is the right time to get married? This is Captain Paul Foer From the Foerpeak at www.foerfront.com. Be safe and enjoy your boat.